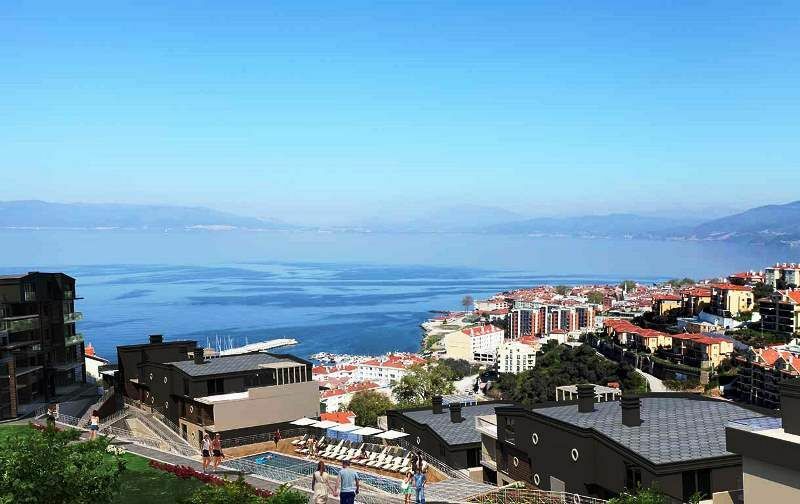 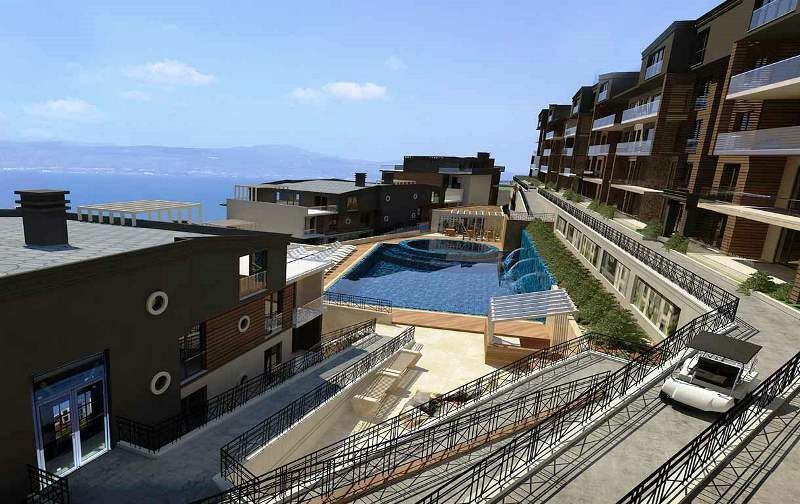 Luxury Mudanya sea view spacious properties for sale 4,5 bedroom types. 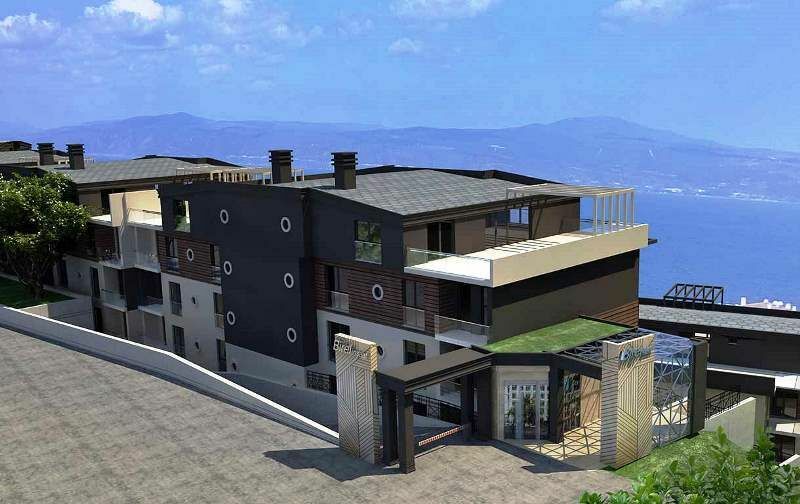 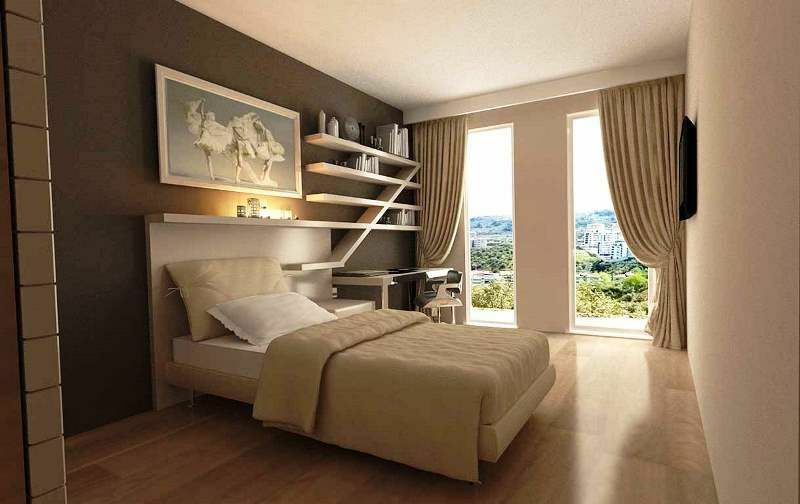 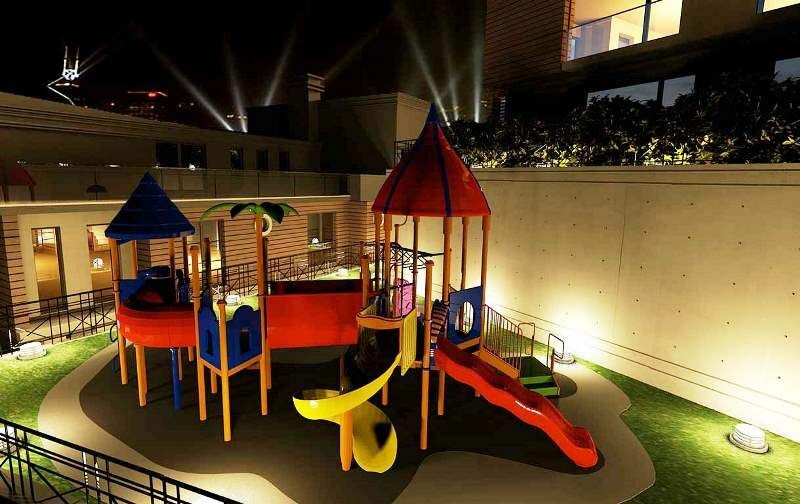 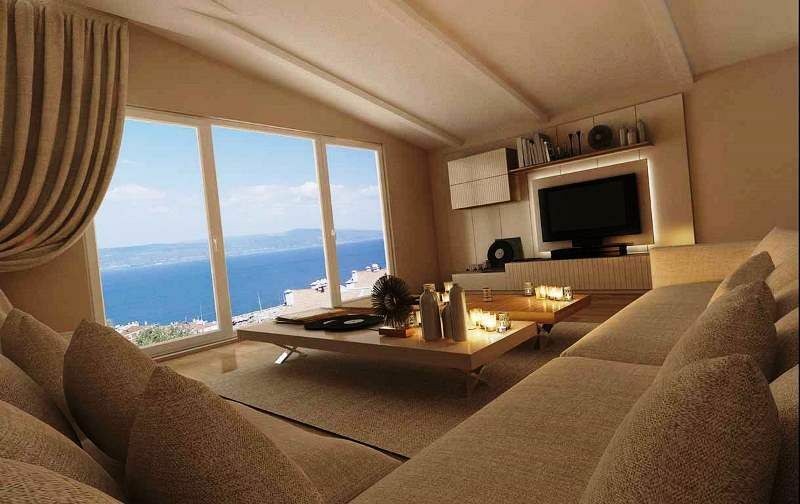 Turkey property for sale in Mudanya . 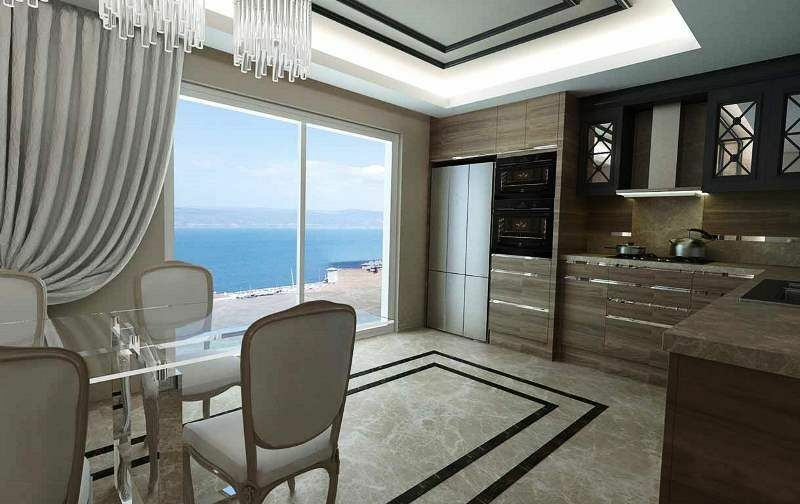 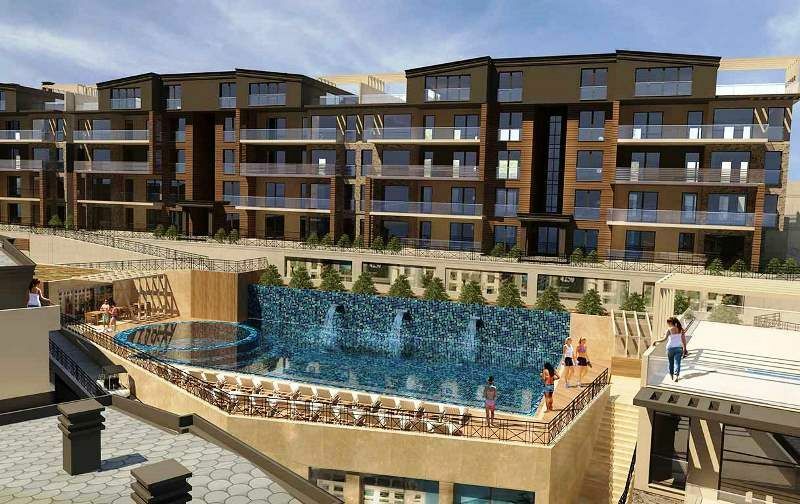 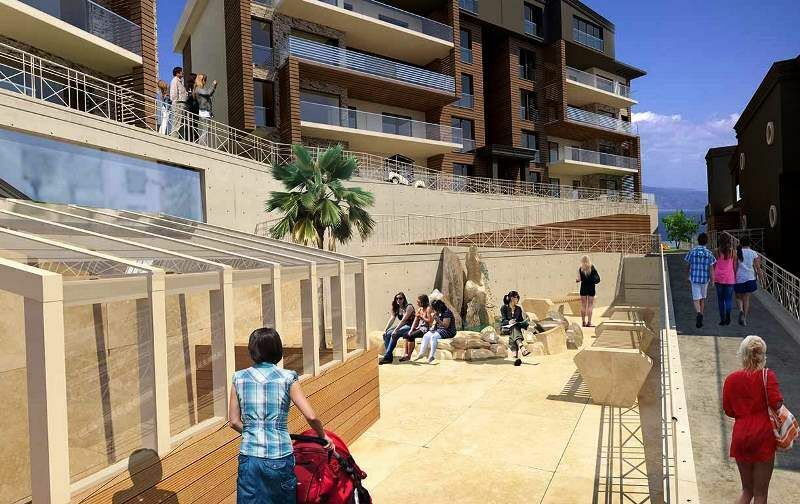 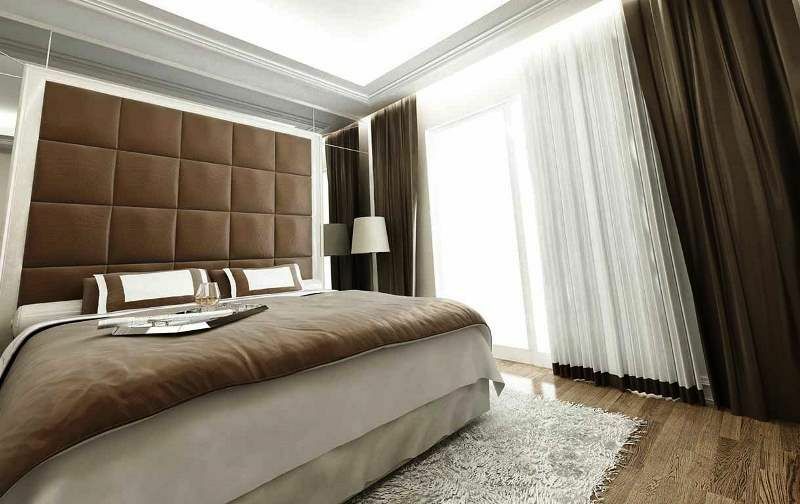 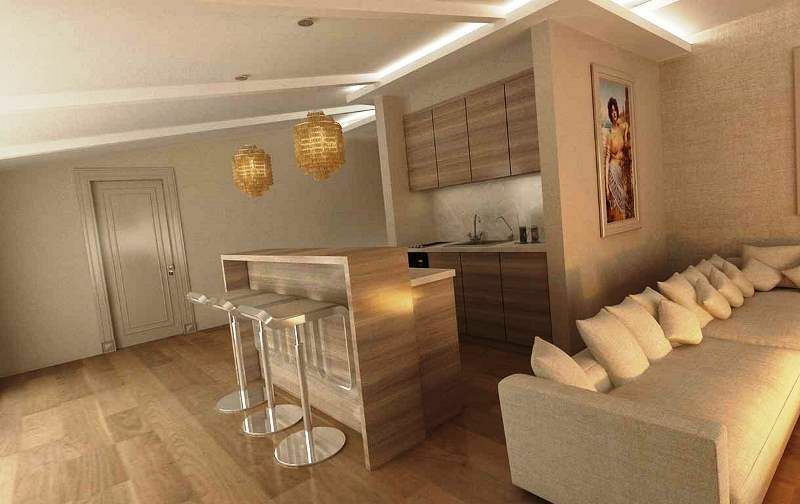 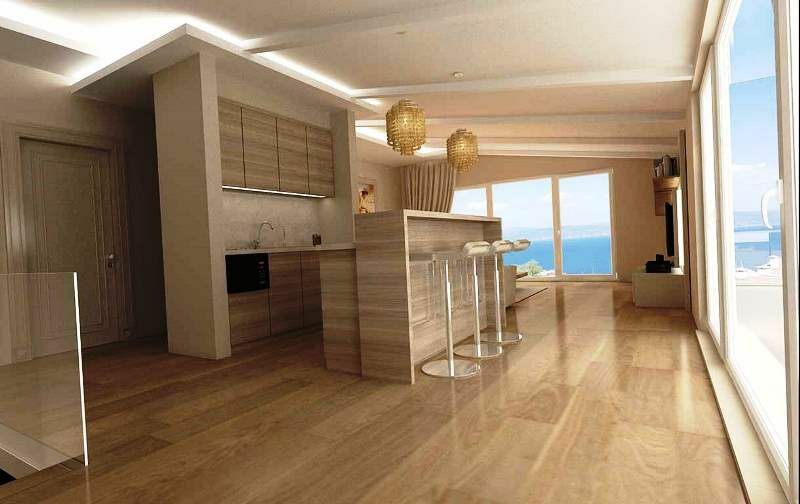 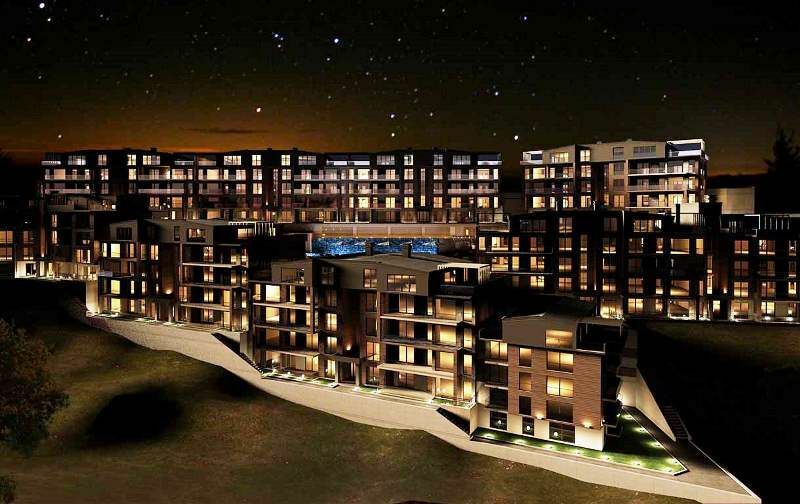 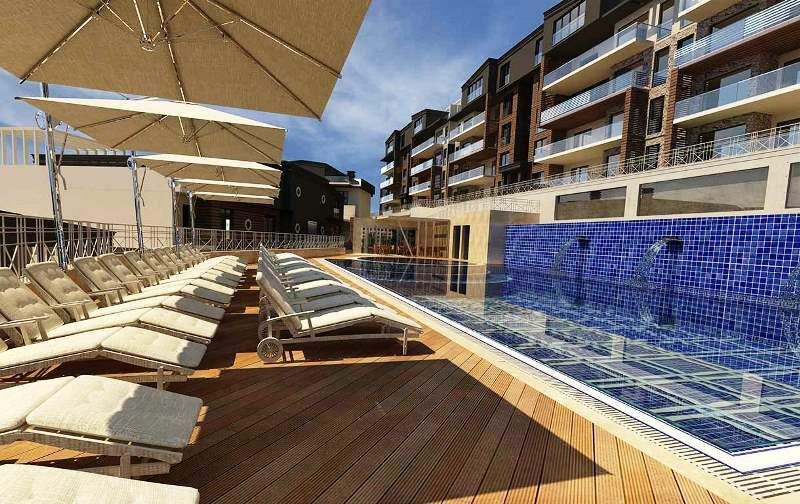 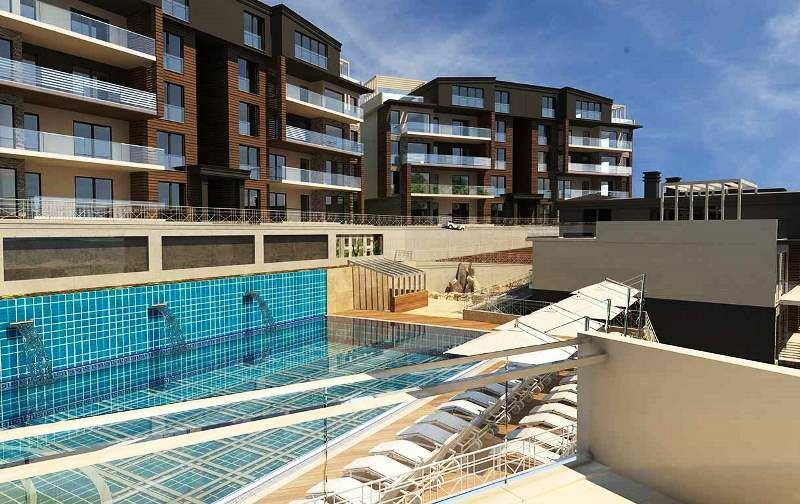 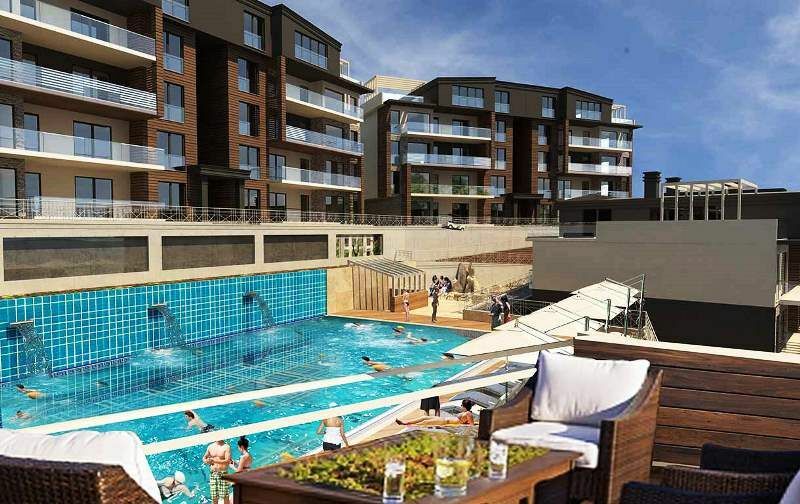 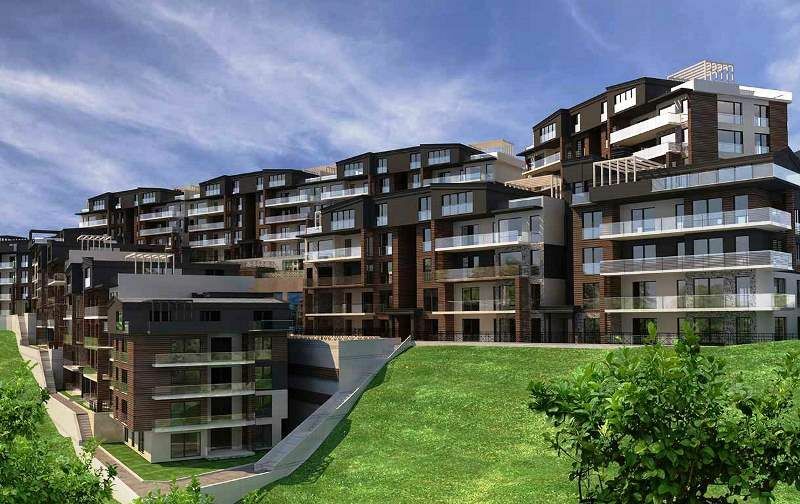 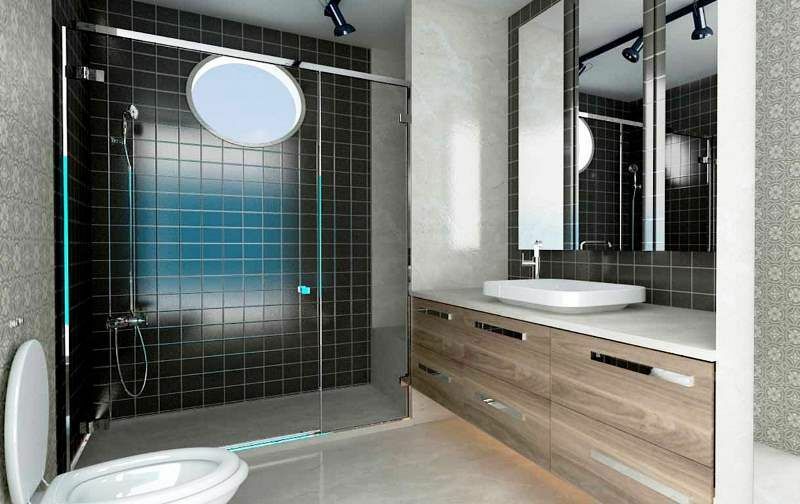 New sea view luxury apartments for sale in Mudanya these first class comfortable properties are located in a fine neighbourhood providing modern living family homes with sea , forest and town views. 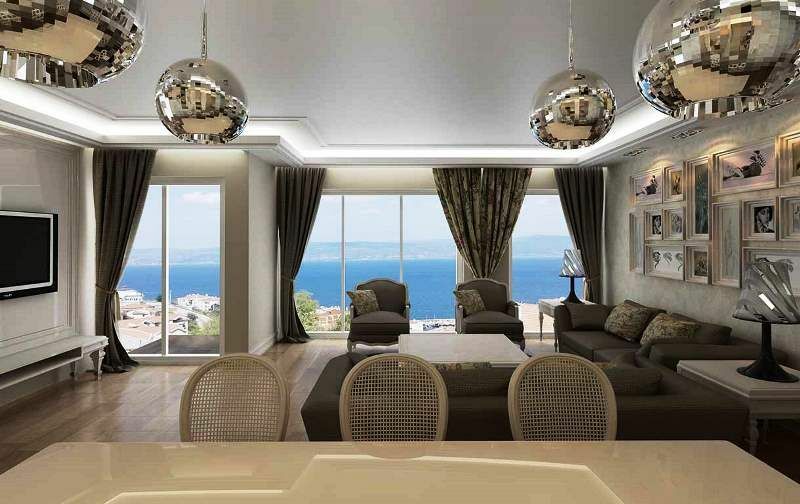 A choice of 4 bedroom and 5 bedroom duplex type of apartment each offers quality stylish living accommodation with spacious rooms , open plan fully fitted kitchens lounge and dinning areas with large balconies to enjoy the surrounding views . 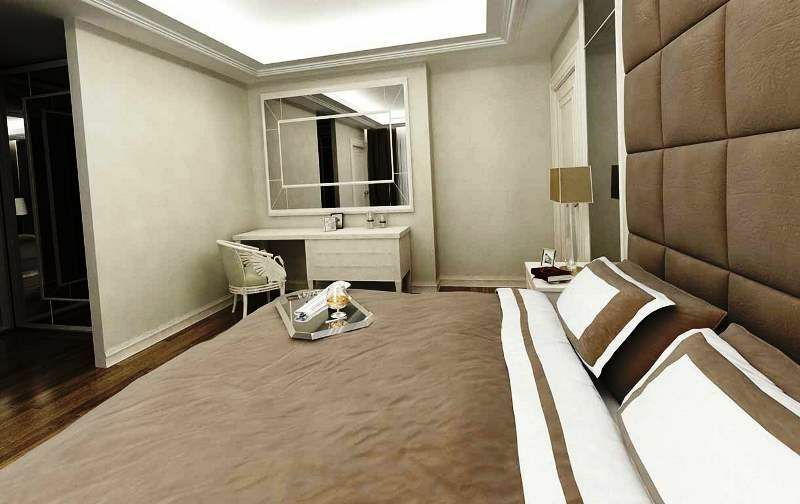 Bedrooms and fitted bathroom suites .